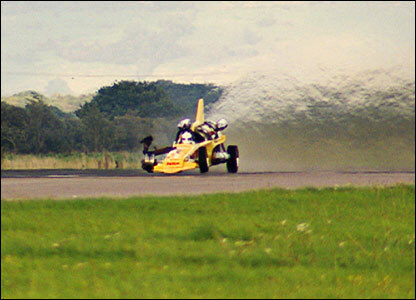 Top Gear presenter Richard Hammond was driving a jet-powered dragster while filming for Top Gear at Elvington airfield in York last September when it went disastrously wrong. The 36-year-old was driving at 288mph when a tyre burst. 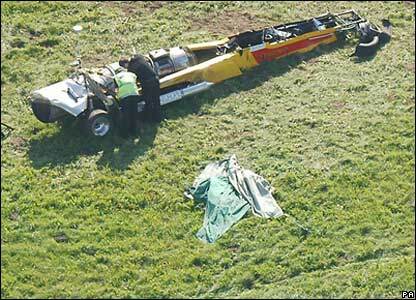 The dragster then skidded and flipped over. Hammond had to be cut free from the wreckage. The father-of-two was rushed to Leeds General Infirmary, where he was treated for a brain injury. 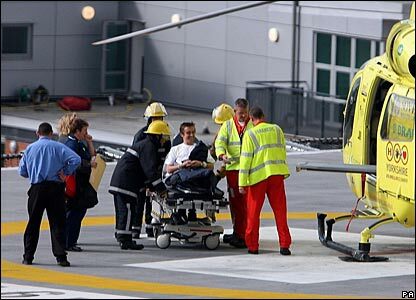 Meanwhile, experts were called in to survey the crash scene. Doctors had originally feared for Hammond's life, but just a week after the accident he was already showing remarkable signs of recovery. He was soon moved to a Bristol hospital to be nearer home. 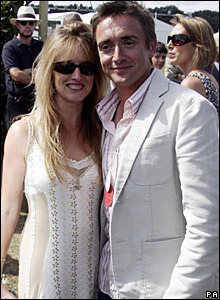 Hammond's wife, Mindy, kept a bedside vigil for her husband in hospital. She said she had been inundated with messages of support from around the world. 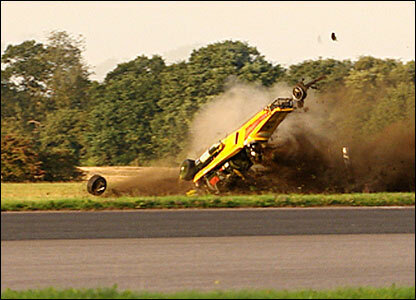 Hammond made his first television appearance with Jonathan Ross on his Friday night show, where he admitted he could not remember the accident.